Throughout September we have had the pleasure of hosting the friendly folk from Specialized DE for their 2018 Dealer Meeting. 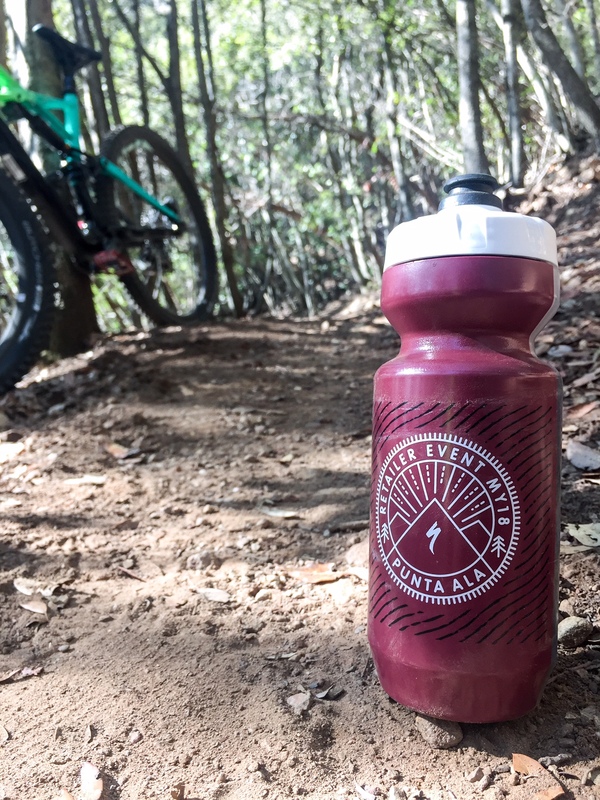 Having visited Punta Ala Trail Center previously, the head of Specialized’s marketing team chose our beachside resort as the perfect location to host several hundred key shop owners for their B2B meetings and a chance to ride together in the Tuscan sunshine. With an impressive setup installed and 200+ brand new bikes on-site, dealers arrived waves (five groups total) from Germany, Austria, Switzerland and as far as Russia, to sample the bikes and get a taste of our favourite trails! Mountain bike and e-bike test routes were enjoyed around the stunning Cala Violina area, with road rides through the lovely mountain roads via Tirli out to the impressive Mortelle vineyard. And those who wanted to test the beastly Kenevo e-bike and long-travel Enduro 29er bikes were treated to shuttles on our famous enduro trails! A good time was had by all, and we look forward to welcoming back the many dealers who promised to return with their families as soon as possible! 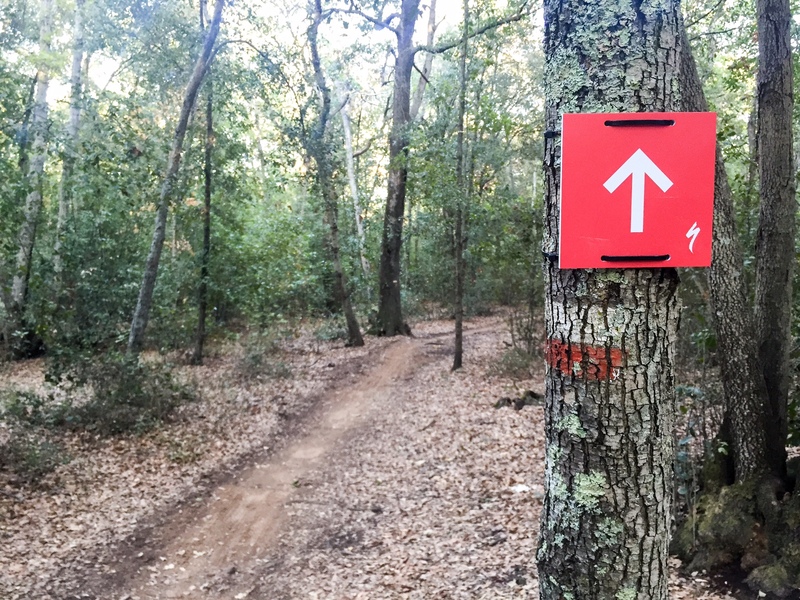 Top Tip: October is a great time to visit Punta Ala Trail Center, so why not book yourself and your family a stay at our beachside resort, with direct access to numerous mountain bike trails? Book now.